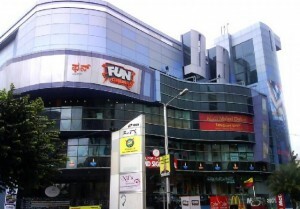 Grand Sigma Mall, Cunningham Road, Bangalore has many things in store for a visitor. Entertainment or shopping, Grand Sigma Mall has everything within. Read on to know more about this mall in Bangalore.